Are you looking for an adventurous vacation while traveling with your partner or friends? If yes, Toronto has it all to help you make most of the trip. There is an endless list of things to in Toronto, and places around. There are many island parks that can be visited, lots of adventurous activities including the edge walk on top of the CN Tower, bicycling tour, Chariot of fire that that takes you to visit Niagara Falls and culinary adventure tour that includes canoing, picnicking and walk around central park. For the gourmet, there are a number of food and beer tours. All these activities make Toronto quite an interesting place, but you can look out for a lot more. A week or a two is too less a time to spend in Toronto. 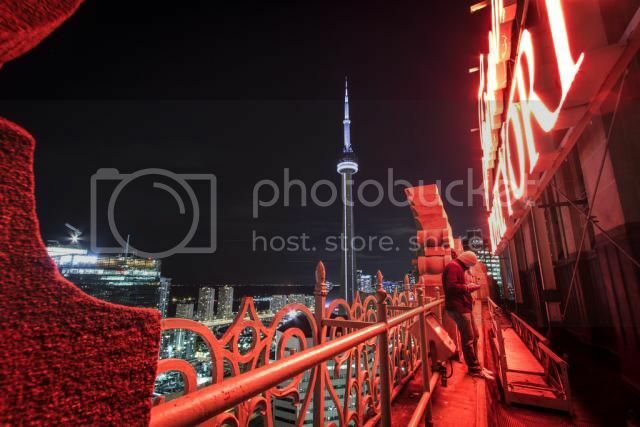 You can experience the best of Toronto's adventurous side, and enjoy your stay more if you set a proper budget and plan your vacation properly. Accommodation is one of the most imperative aspects of budgeting your stay in Toronto. Here's a brief guide to finding the best place to stay in Toronto on a budget. How to decide a favorable location? Toronto is spread over a wide geographical region, known as 'The Greater Toronto Area' (GTA).So, it becomes very critical that you choose an accommodation that suits your activities and is convenient for you to reach destination on scheduled time. It is advisable to choose your lodging in and around downtown as you’ll find all major tourist attractions around the corner. The downtown area is best for shopping, dining and leisure. If you are driving or traveling on a budget, then you must opt for staying offset from the downtown core. You can consider accommodations in West Toronto, East Toronto, Midtown or Etobicoke to save some money. Finding the best place to stay in Toronto on a budget in the downtown area can be hard as downtown hotels can cost up to $30 or more for a day. If you still want to have an accommodation in and around downtown, there are some budget hotels, suites and apartments. 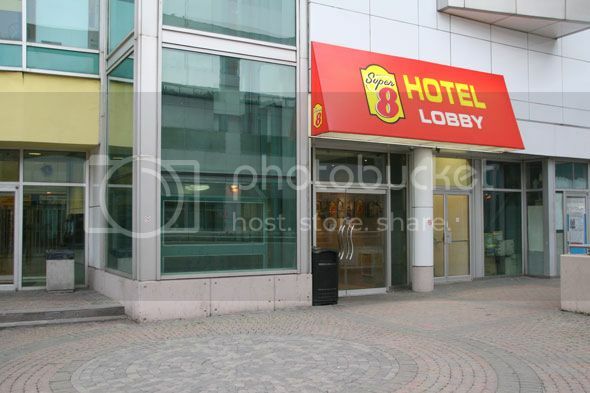 Super 8 Toronto Hotel- This is a decent hotel with spacious rooms and affordable prices. You get free WI-FI and local calls services. The staff is amicable and cooperative, but there is a little problem with parking. 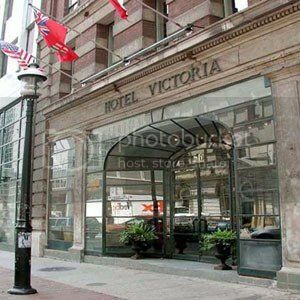 Victoria’s Mansion Guest House- This is another really affordable accommodation in Toronto down town with a very nice location. They have well-groomed and clean rooms. You’ll even find fridge and microwaves in some rooms, which makes it good for those traveling with family. WI-FI is free throughout the building. Best Western Primrose Hotel- This is slightly higher on rates than the above hotels but is every bit worth its price. The hotel is in close proximity with different avenues for shopping, nightlife, dining and other attractions. Again this one also has free WI-FI. St. Lawrence Residence and Suites Toronto- They have very affordable prices, considering the promising location. 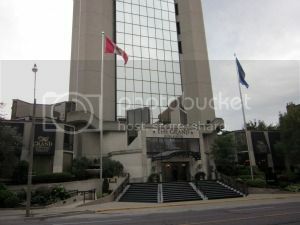 It is very close to the Yonge and Dundas street and is less than 5 minute walk to City Hall and other tourist hot spots. They have very good kitchen facilities. Grand Hotel Toronto- This is really a value-for-money hotel, as it comes at a very reasonable price. The hotel provides indigenous facilities such as a coin-operated laundry machine, free WI-FI and all rooms equipped with kitchenettes. In addition to these advantages, the hotel is located conveniently close to many tourist attractions. The best benefit is that you get value for every dime you pay. You can even think of getting your family to this hotel. 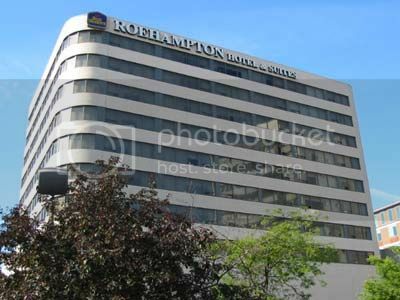 Best Western Roehampton Hotel and Suites- This one is very close to the Yonge Street. This hotel has very comfortable and clean rooms along with free Internet services. The staff here is friendly and smart. You can also enjoy a complimentary breakfast and free local call services in this hotel. Toronto Suites- Best for long stays and with affordable rates this one provides furnished luxury apartments. They also have free WI-FI, fitness centers and fully loaded kitchens, weekly housekeeping services. Toronto suites can prove to be a home away from home. Author Bio:Pamela is 28 years old writer. She has years of experience in Toronto luxury furnished apartment. She is always wants to share her professional experience with her audience. She regularly writes Guest posts & Articles about fully furnished apartments, rental furnished apartments etc.